SIMPLY STUNNING – BE IN THE RUNNING! 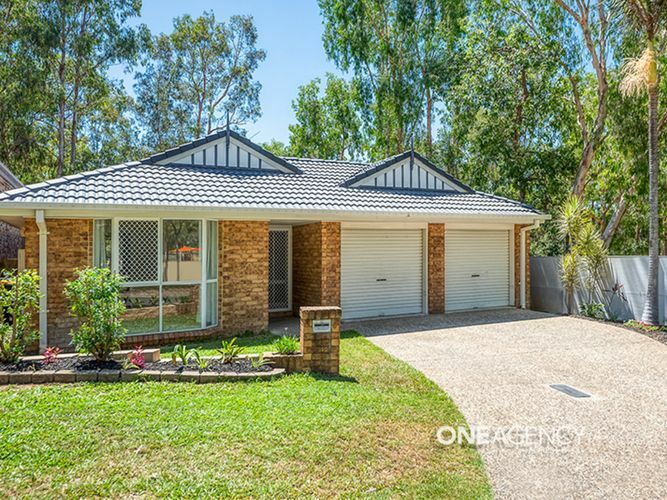 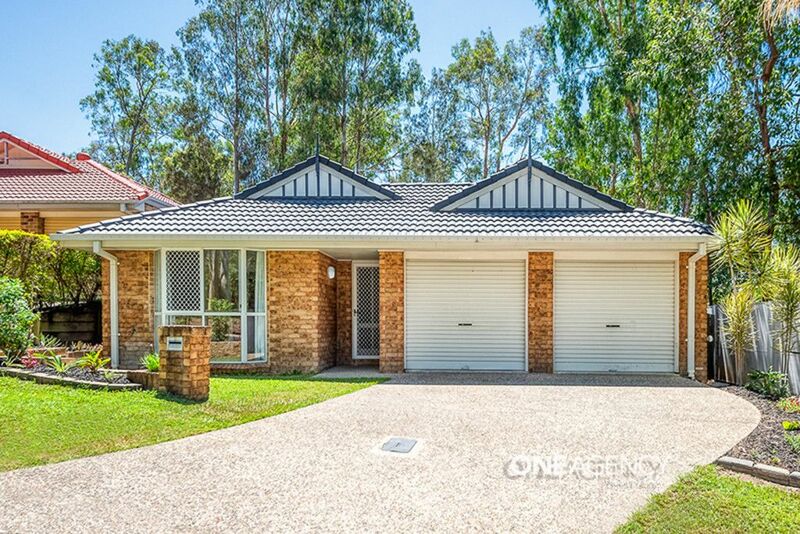 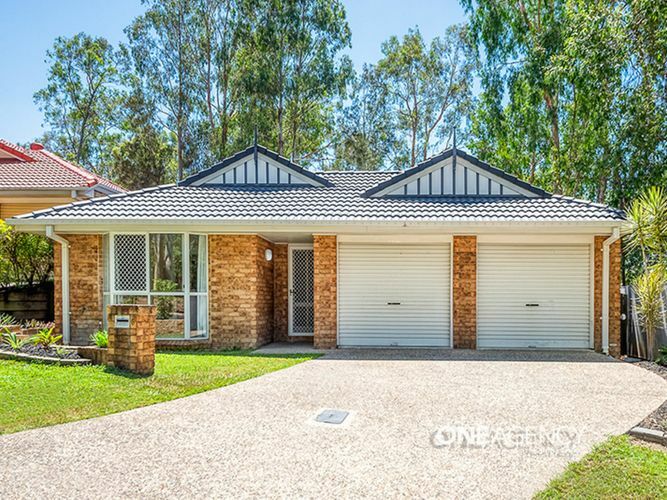 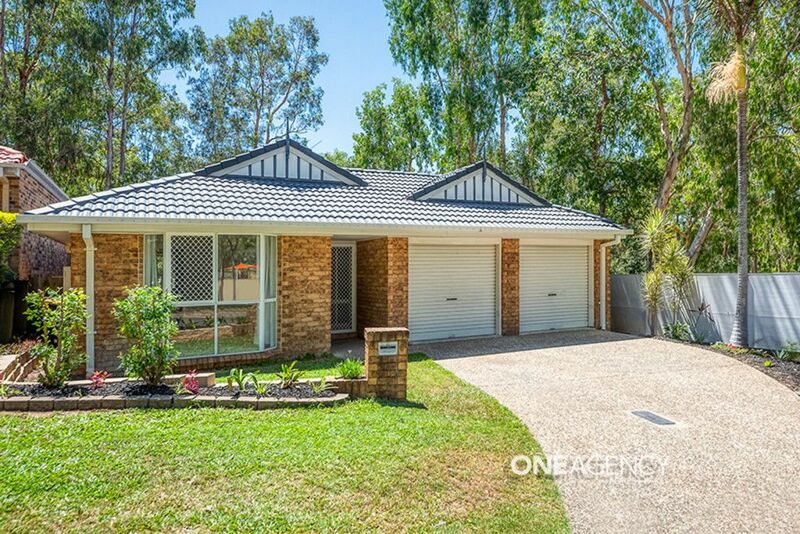 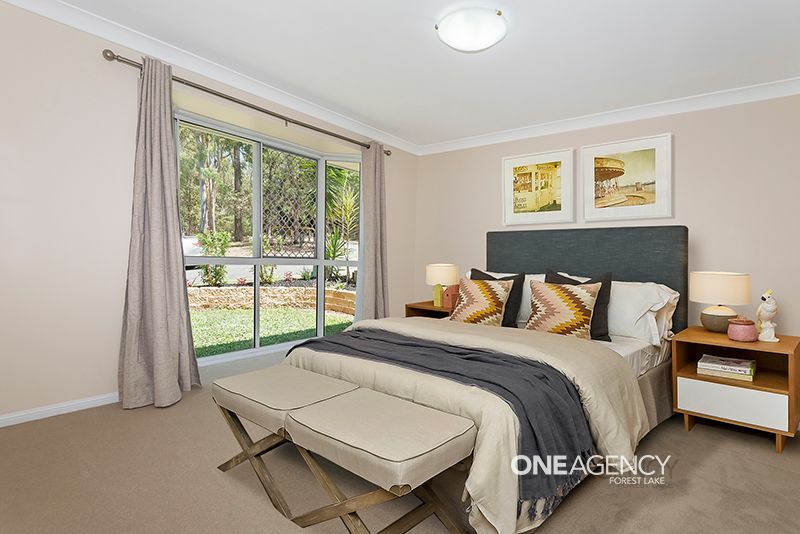 ***CHECK OUT THE VIDEO***Living is easy in this lovely Forest Lake home, perfect for first home buyers, investors or retirees. 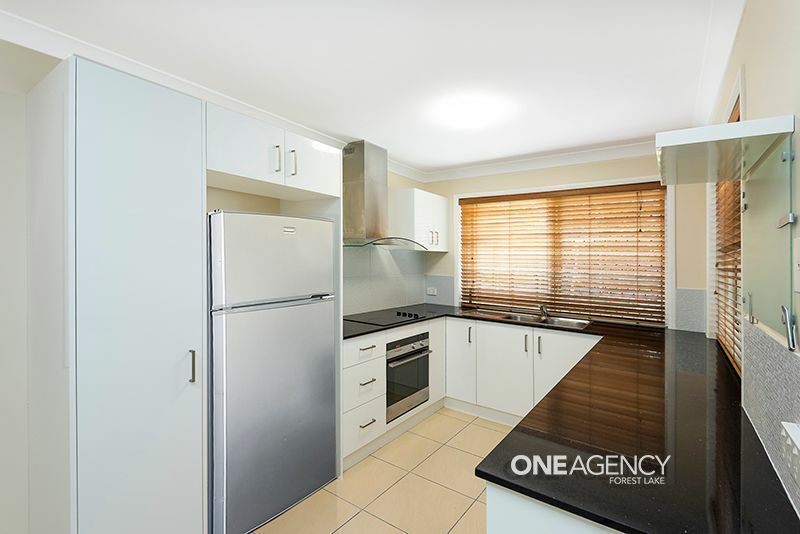 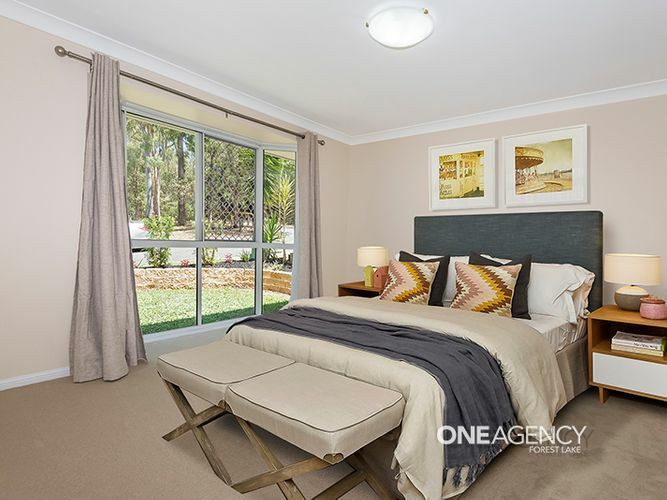 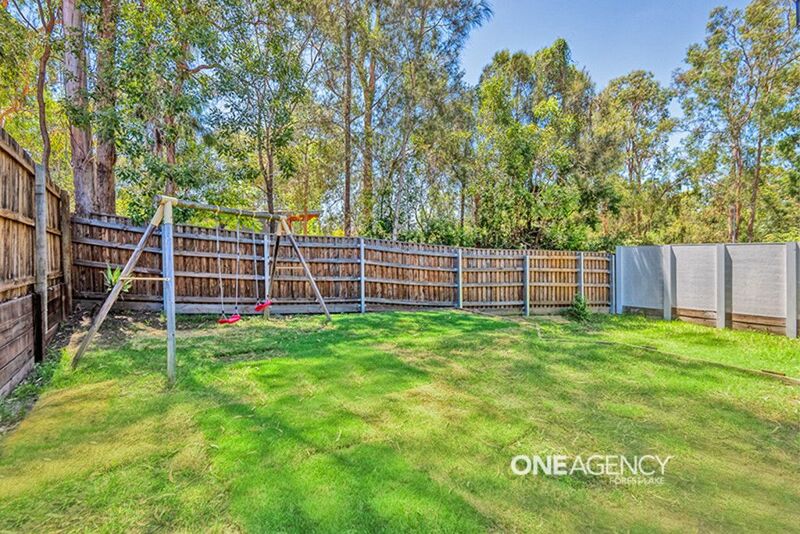 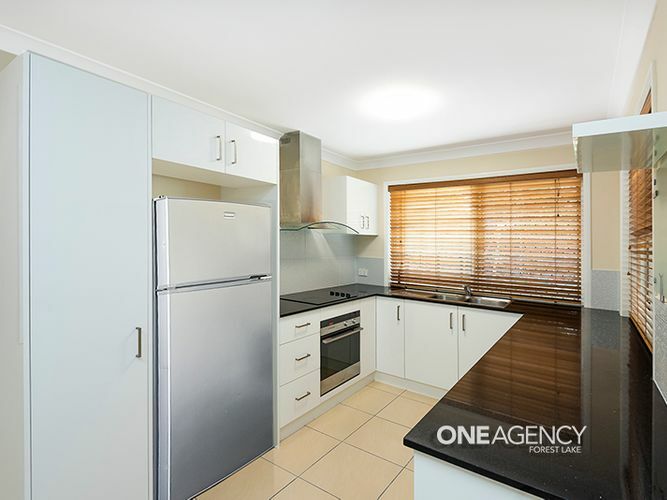 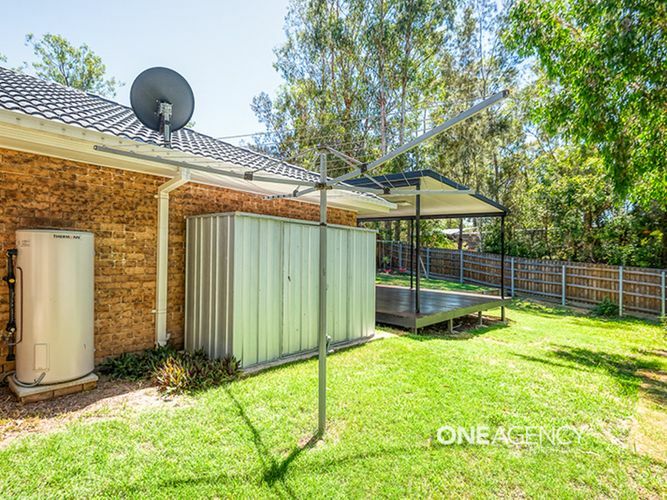 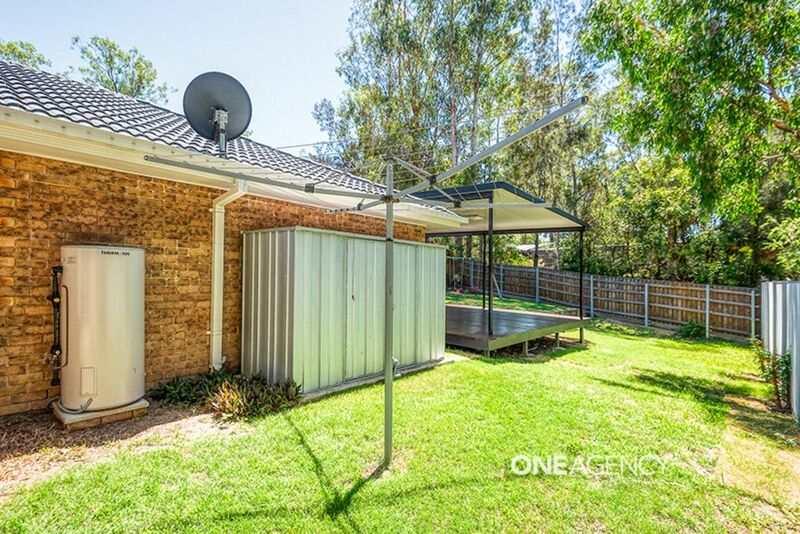 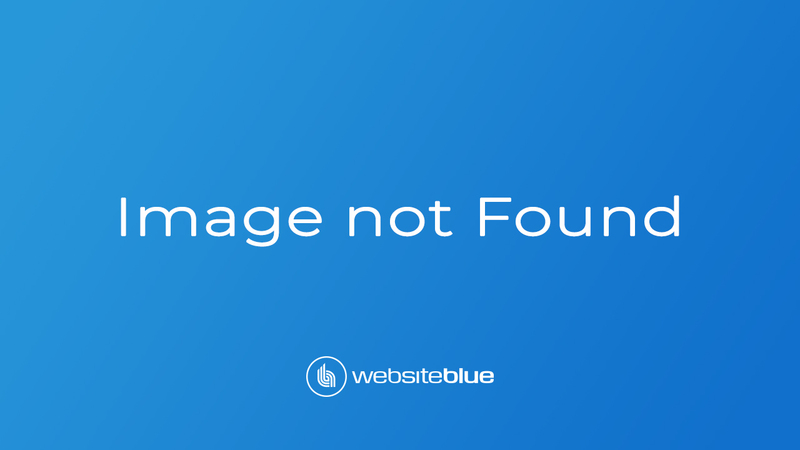 This is a fantastic find nestled in a quiet cul-de-sac, 3 bedroom home featuring lovely gardens and open spaces, it strikes the perfect balance between low maintenance and comfortable family living. 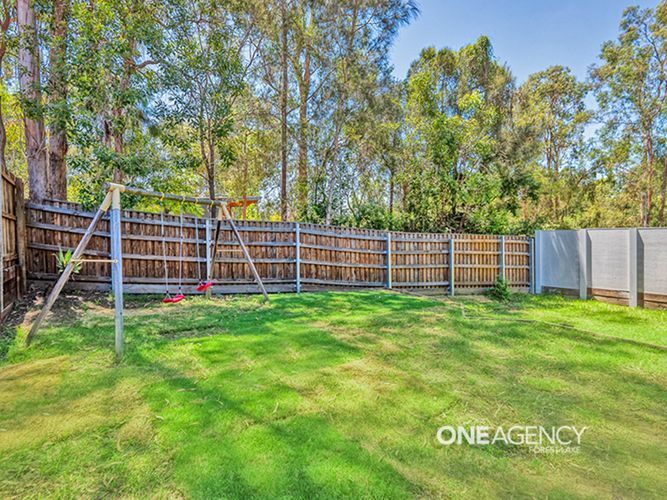 The home has an ambiance of peace and tranquility and is a breath of fresh air within a short stroll to the city bus stop, schools, parks, shops, the lake and a great dog park. 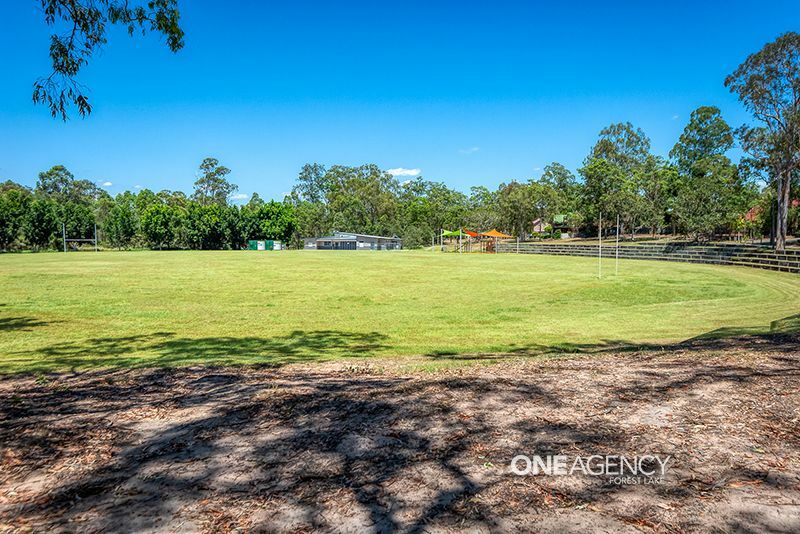 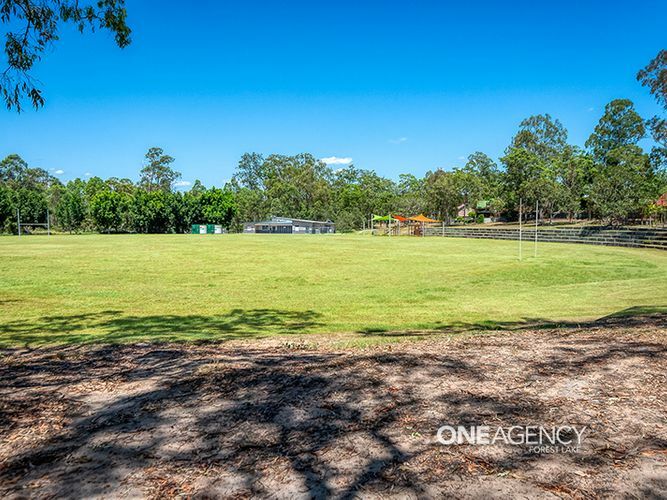 Within sight is a large oval/sporting ground which is perfect for the kids to run around. 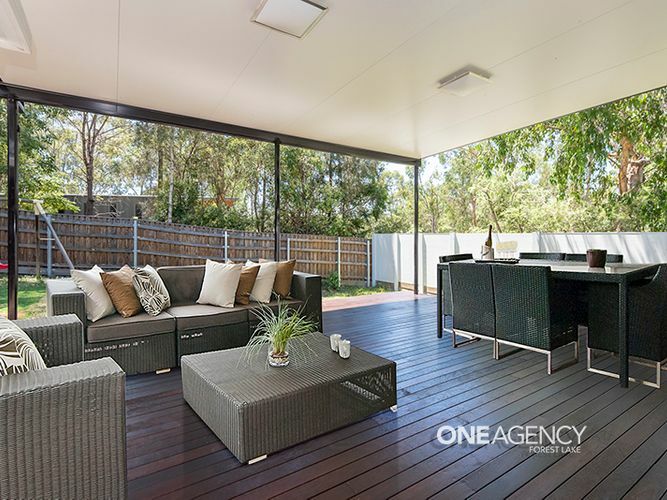 There are plenty of strategically placed windows and large glass doors filling the home with soft natural light and cooling breezes. 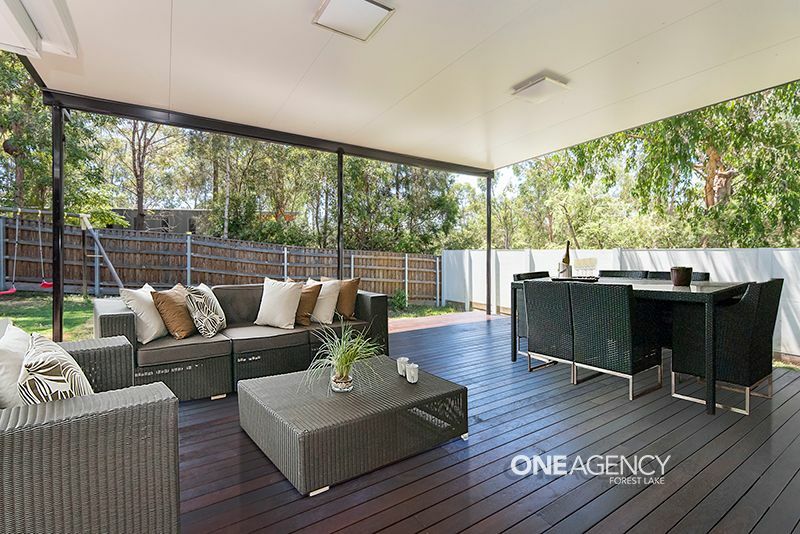 The open lounge/meals area sweep out onto a large covered entertaining area, perfect for gatherings with family and friends on a low maintenance yard of 465sqm. 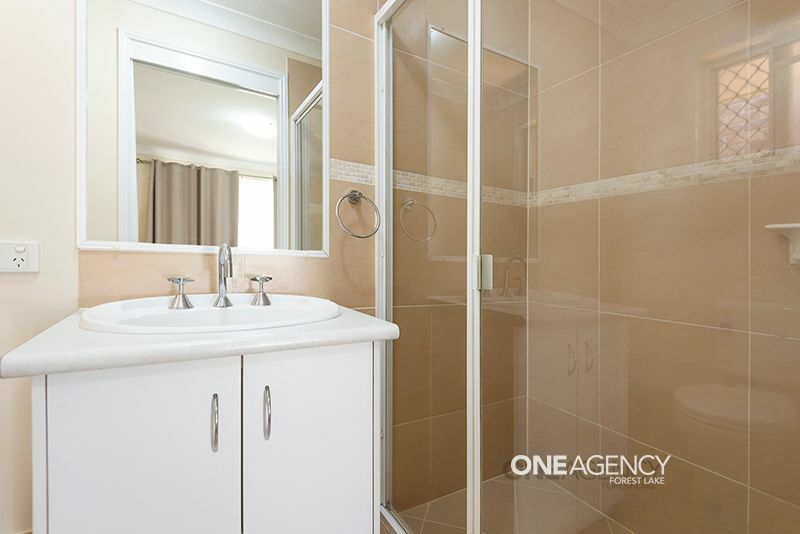 The master is a good sized sanctuary complete with a walk-in robe and ensuite, it’s the perfect private escape after a long day. 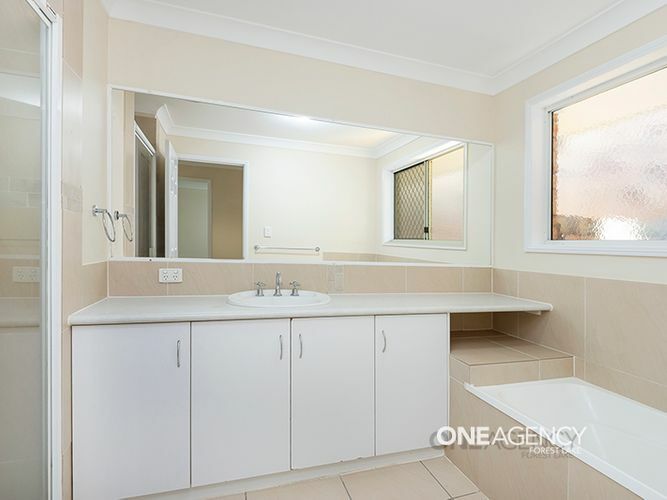 The other two bedrooms both have built-ins and is serviced by another full bathroom. 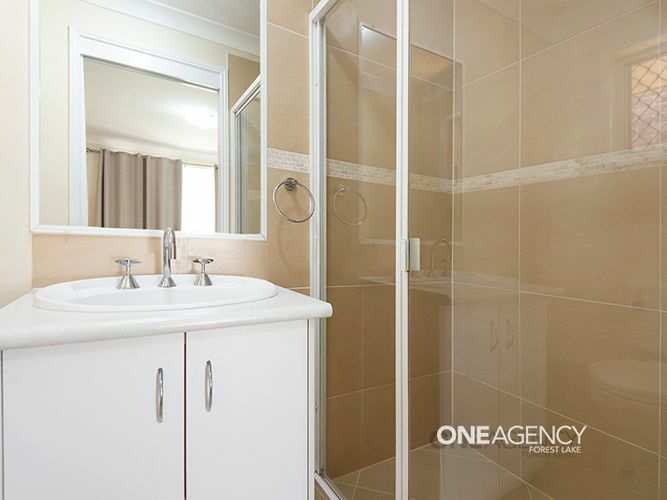 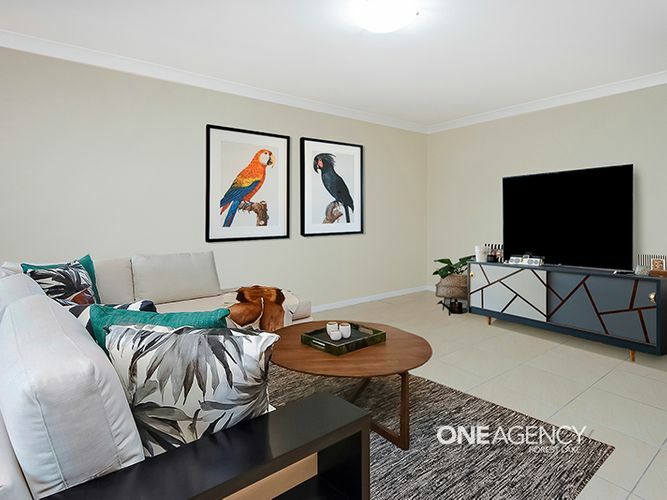 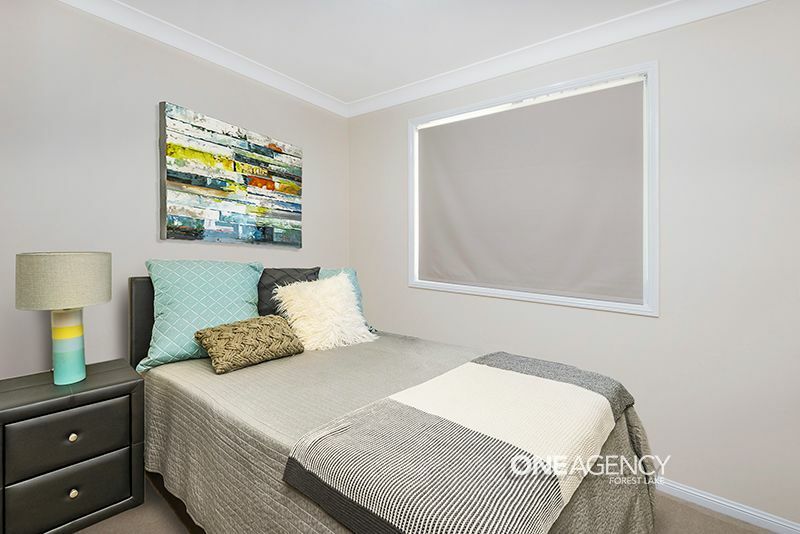 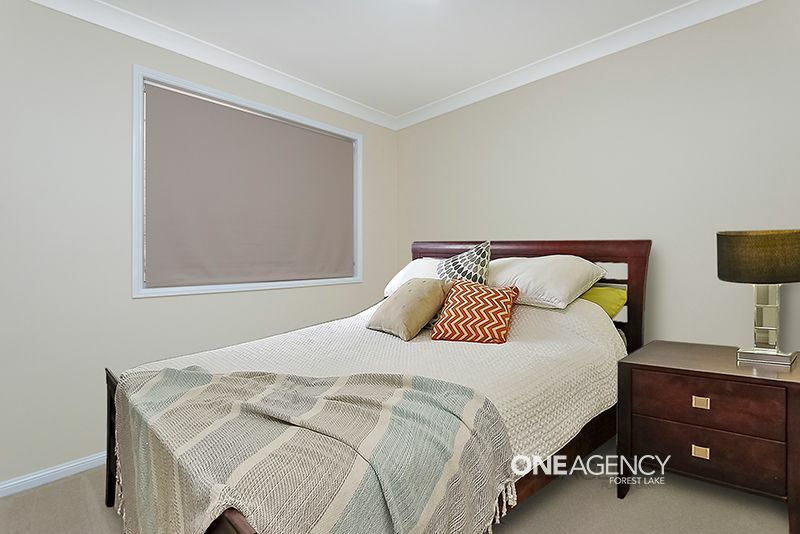 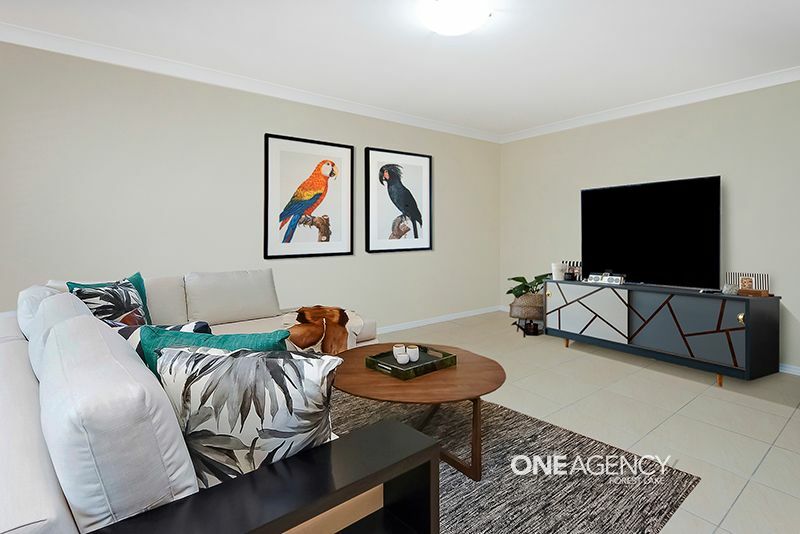 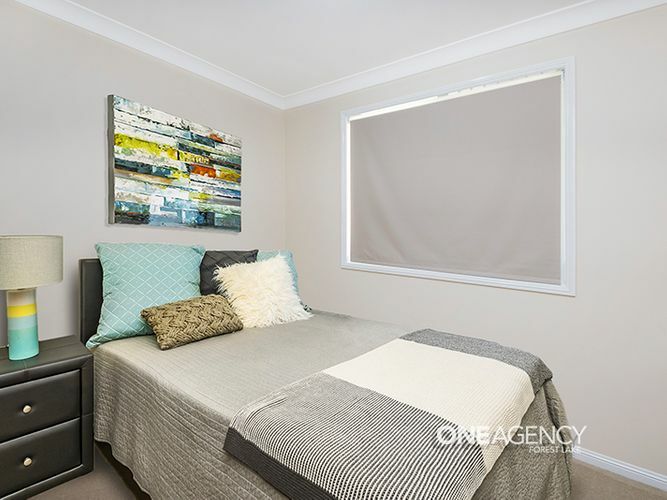 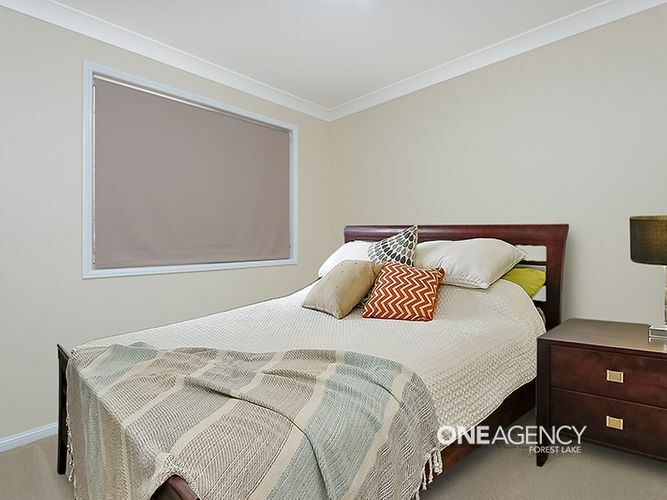 Call The Isaac Nguyen Team for your personal inspection, located in a friendly street within a short stroll to the local schools, city buses and shops and easy access to all the major roads.